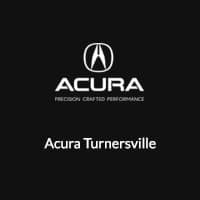 If you’re searching for that luxury sedan or SUV that offers the perfect blend of high-tech features and powerhouse performance, explore our inventory of all-wheel drive Acura models at Acura Turnersville. 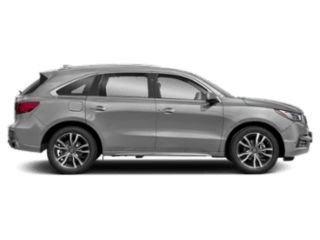 We have a wide variety of Acura RDX and Acura MDX options with Acura’s patented all-wheel drive system, SH-AWD (Super Handling All-Wheel Drive). 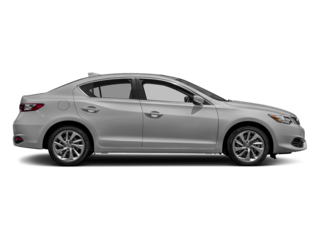 When you’re ready to experience just how exciting it is to drive an AWD Acura, visit our dealership near Maple Shade. 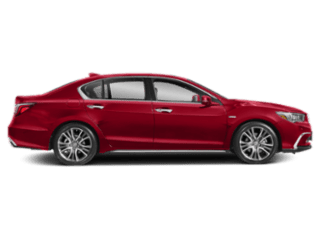 How Does Acura SH-AWD Work? 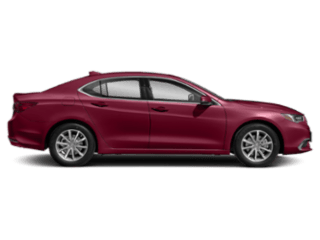 Ready to race around the roads of Cherry Hill in an unforgettable test drive? 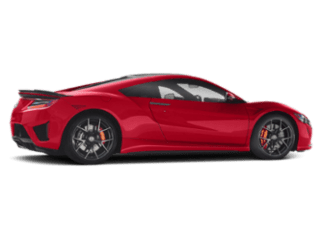 Visit Acura Turnersville to experience Acura SH-AWD for yourself. 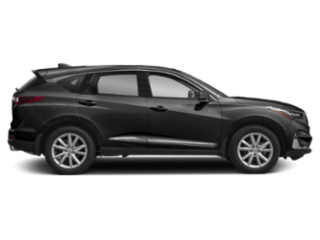 Want to learn more about AWD tires? Find out how often to get AWD tires rotated.